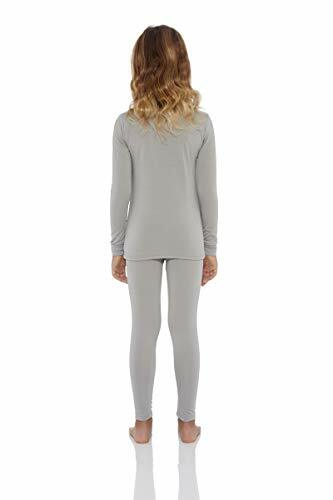 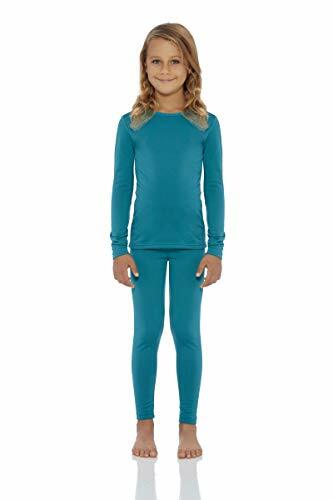 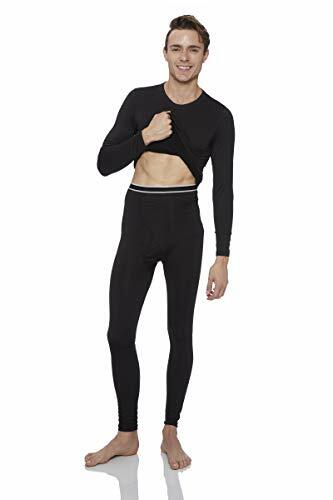 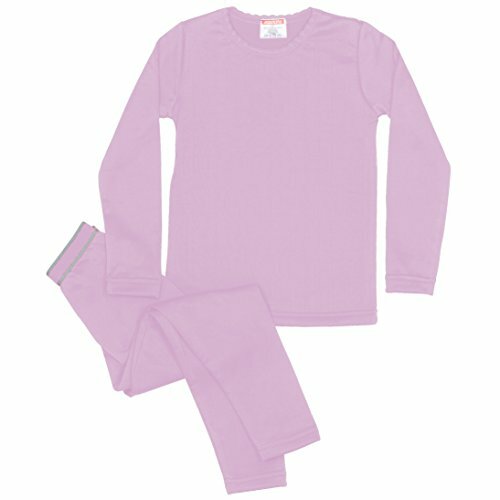 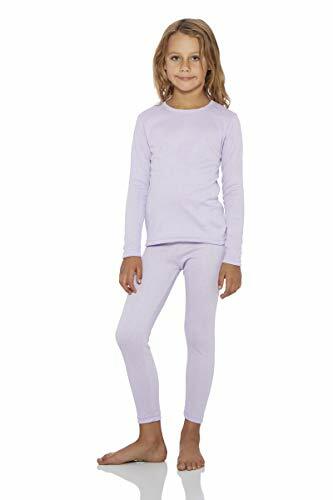 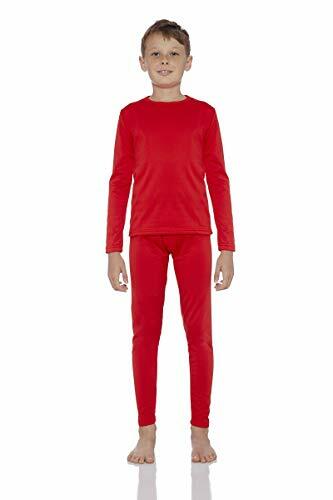 2 PIECE SET: These Rocky thermals are designed for comfort with an elastic waistband and smooth knit moisture wicking microfibers. 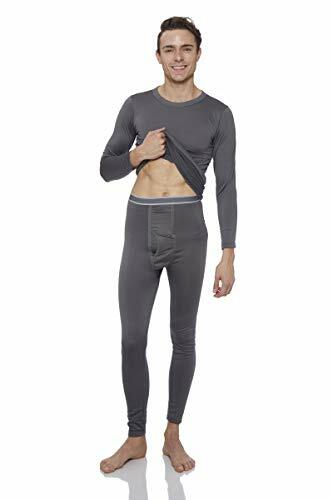 They are stretchy comfortable. 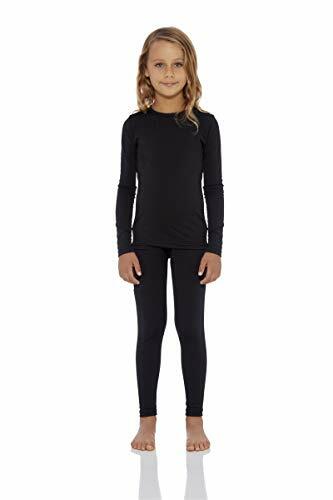 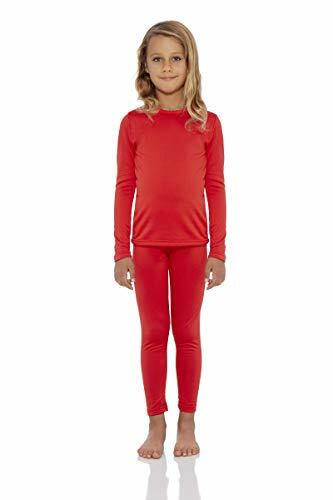 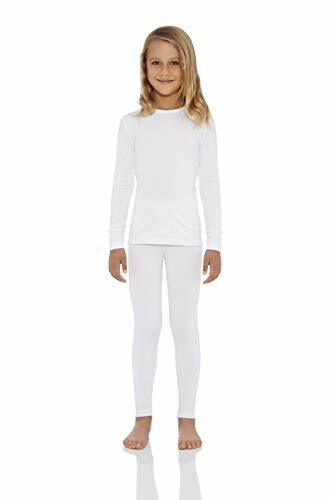 PREMIUM GRADE FABRICS: Made from 55% Cotton & 45% Polyester, these have the perfect blend of comfort, warmth, elasticity, and moisture protection.